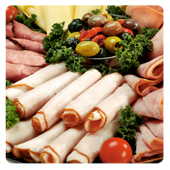 Why not present a delectable assortment of hot and cold morsels that cater to everyone’s taste. 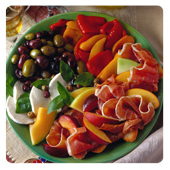 Easy to eat either standing and mingling or sitting and chatting to guests, clients or colleagues, our savoury platters are a sure favourite. Cheddar, Smooth & Creamy Australian Blue) served with crispbread. 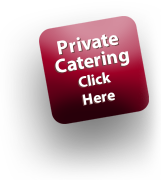 Contact Catering Melbourne for turnkey catering solutions! We can make your guests happy!